Description: This mod allows sims to have multiple roommates. 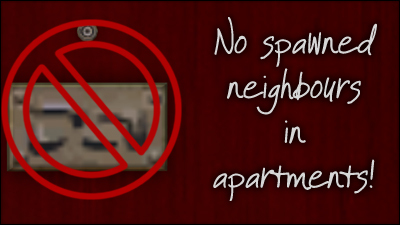 Description: No townie neighbours in apartments. Description: Butles and nannies can enter apartments.